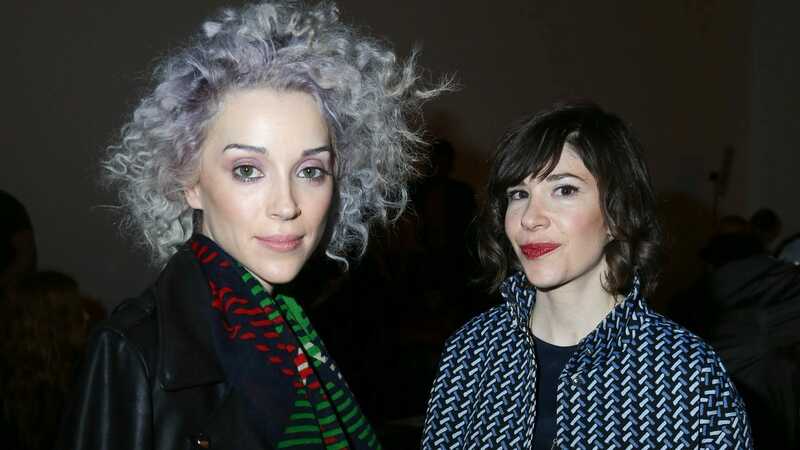 St. Vincent, the pop-rock wrecking ball otherwise known as Annie Clark, has linked up with Sleater-Kinney’s Carrie Brownstein for a concert tour film, Collider reports. The comedy marks the latest in a string of collaborations, from Clark guesting on Brownstein’s Portlandia to the surreal promotional videos they made ahead of 2017's Masseduction. On Comedy: In Venezuela, Comedy Is Protest. Until the Government Finds Out.